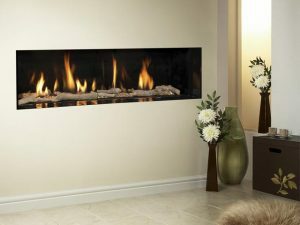 Zigi's have a wide variety of gas fires in every size, style and design imaginable. Choosing a gas fire has never been easier than it is today. 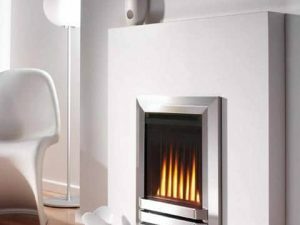 Producing exceptional heat at a low cost a gas fire uses a living flame to give that warm cosy feeling to any room. 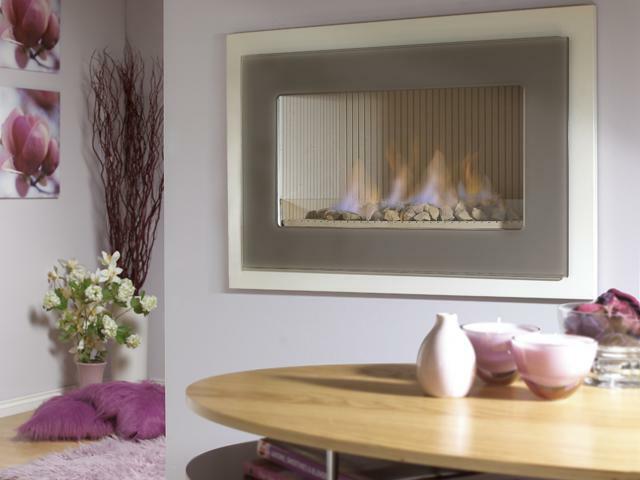 From open fronted gas fires, gas fires that do not require a chimney, to glass fronted High Efficiency (HE) gas fires which are built into the wall, there are many options available to accommodate the decor and style of any home. Why choose a gas fire? 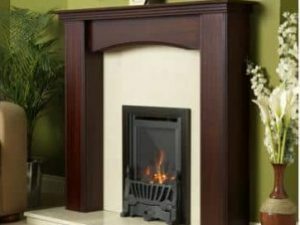 Gas fires quickly produce a great deal of heat and are very cost effective. If you’re looking for a hassle-free heating solution that has the charm and style of a traditional solid fuel fire without the fuss, then a gas fire is a great choice for any room. Gas fires can be controlled manually, with a thermostat or by remote control which means you can control the heat in a room when you want it and with ease. 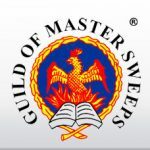 Being extremely easy to use and keep clean, gas fires are both odourless and quiet and only need a yearly service to maintain.  Our fully trained and regulated gas fire installers and service engineers have years of experience installing and servicing gas fires. Please feel free to contact us or drop into one of our showrooms to get more information about buying or servicing a gas fire.